Let’s face it—Valentine’s day is a tough holiday if you’re single. It’s not easy to watch all these couples posting cute adorable pictures of each other, spoiling each other, or just having way too much PDA with each other! 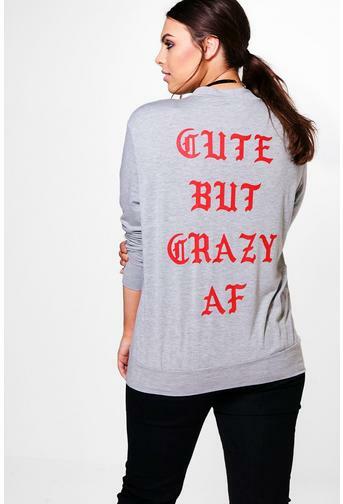 If you’re single, the best way to stay relevant on Valentine’s Day is by wearing a sassy, playful, and funny shirt. Be proud of your relationship status— single is fun! Camis or crops, bandeaus or bralets, got all the trend-setting tops so you can stay statement in separates this season. 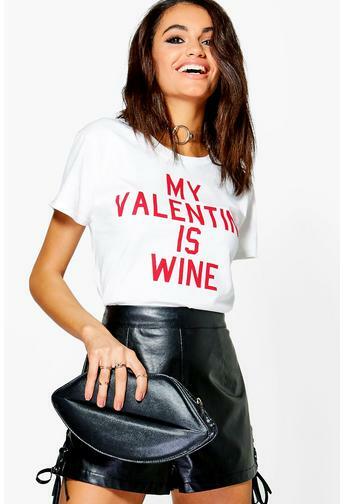 Off the shoulder styles are oh-so-sweet, with slogans making your tee a talking point, like the Amber My Valentine Is Wine Tee. Ugh, couples. Ugh, happy people on Valentine’s Day. The Skater V Tee is a short sleeve classic deep V-neck that fits comfortably with a relaxed body. Features an embroidery detail. 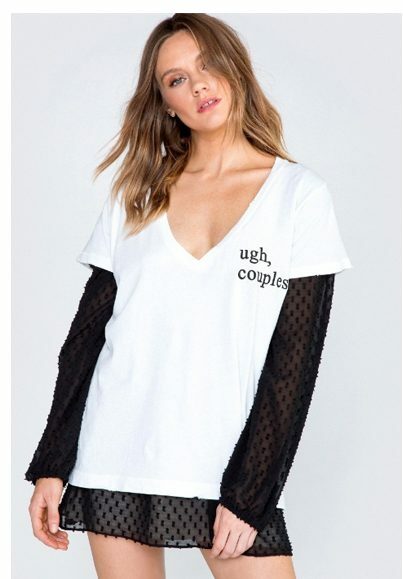 ASOS is always a go to for cute clothes end tops like this Adolescent clothing Valentines Date Myself Boyfriend Tee. Cute But., might be the most adorable tee to wear for the sweetest love filled day of the year.